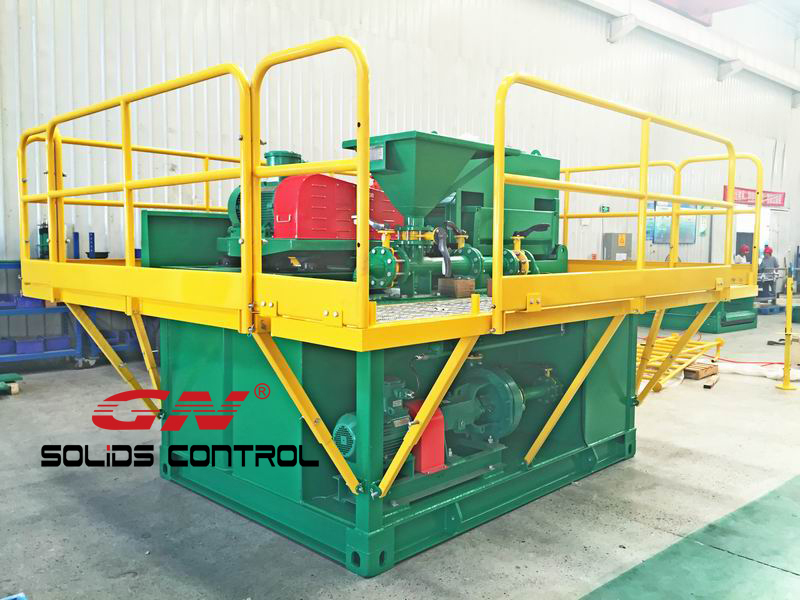 What is a dual tandem shale shaker for oil field and drilling rigs? 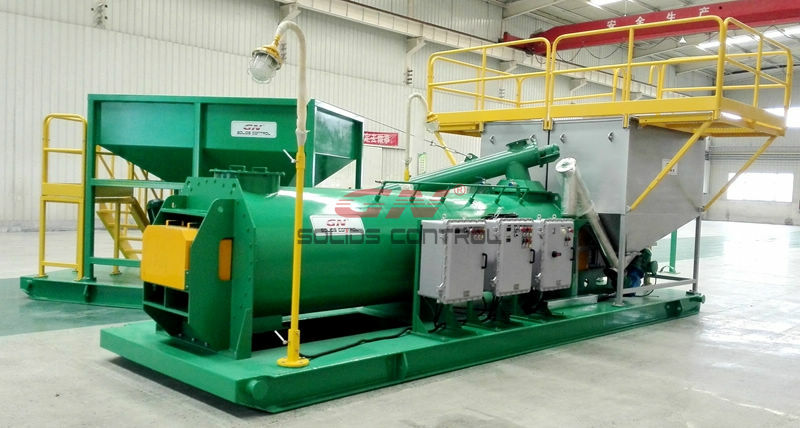 Dual tandem shale shaker is a combination of 2 sets shale shaker mounted in a oilfield moveable skid. When remove the 2 skid, they can be used as 2 separate shakers. 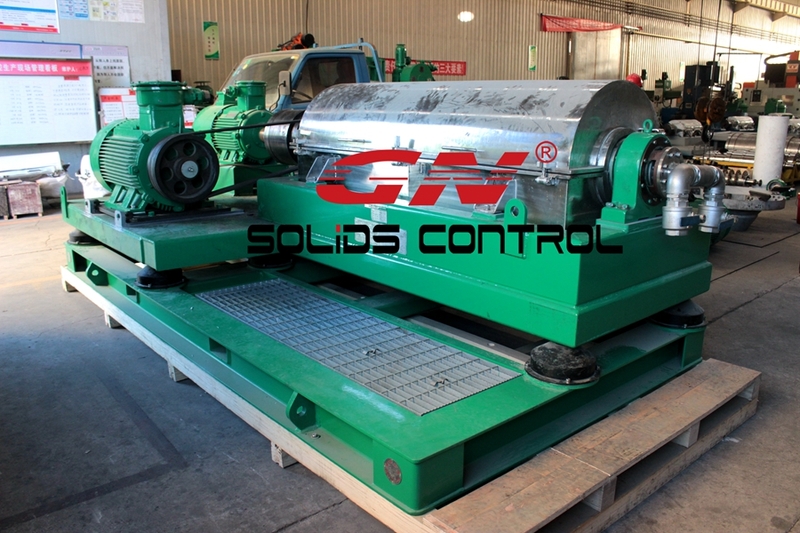 It is widely used in oil and gas drilling field. 1) It is easy for movement. 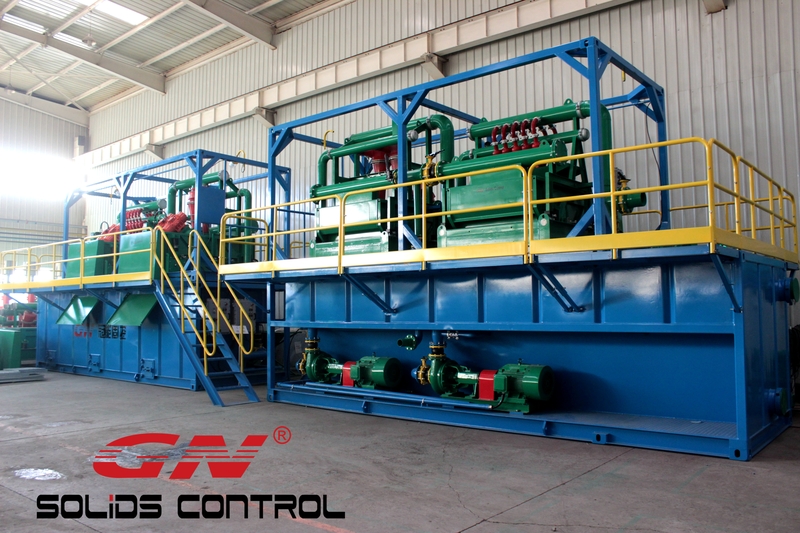 As the 2 shale shakers are mounted in a skid, and pipelines can also be equipped on the skid. It can be lifted together, convenient for jobsite movement. 2) It is compact design. 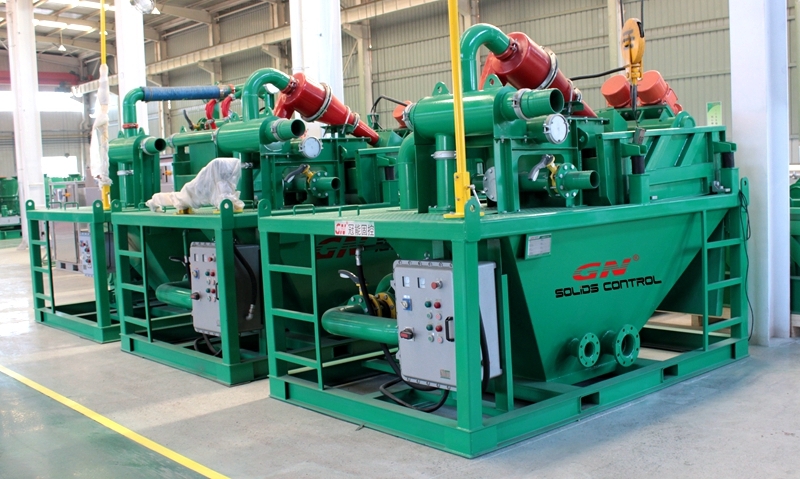 The 2 shakers are mounted in one oilfield skid, it is compact design and small footprint. 3) It is easy for pipeline layout. The 2 shakers are connected by pipelines, controlled by valves. The jobsite people only need to prepare 1 set feeding pipe for the 2 shale shakers. How the 2 shale shakers on a dual tandem shaker are connected? The 2 shale shakers of a dual tandem shaker is connected by mud distributor. 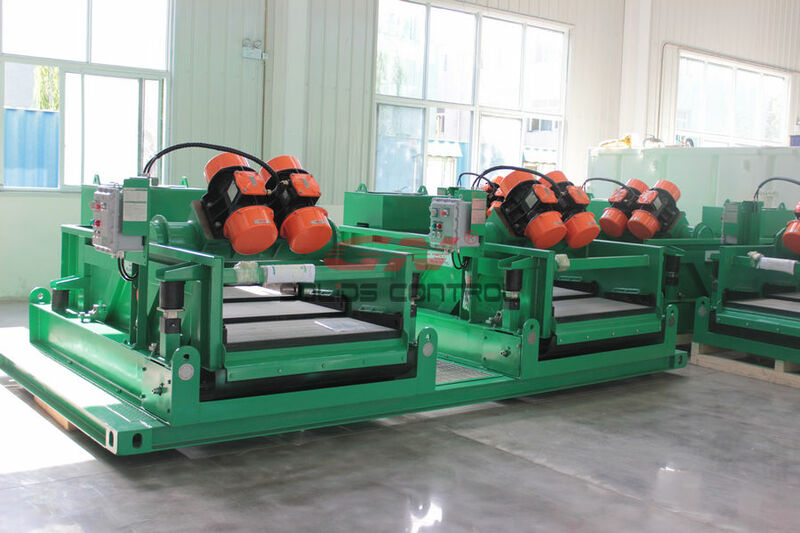 There are 2 normal way for the connecting of the dual tandem shale shaker. 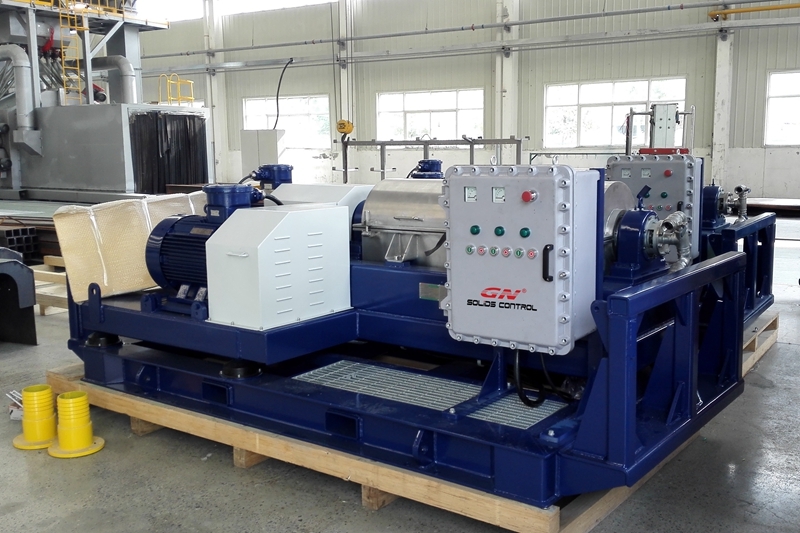 1) Firstly, the 2 shakers can be connected by pipe type mud distributor. There are control valves on the inlet pipe to each shaker feeding box. Jobsite people can open or close the valves to control the shaker feeding. They can choose to choose any one of the shakers or both. The pipe type mud distributer is compact design and cost lower. It is suitable for jobsite that requests small footprint. But it is not suitable for big flow mud systems. 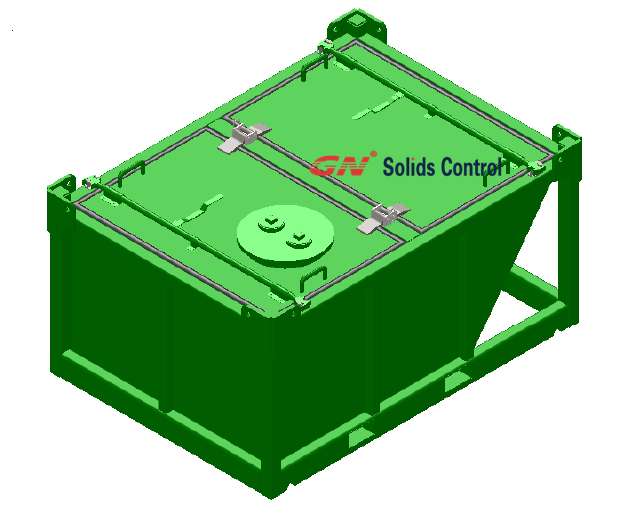 2) Secondly, the 2 shakers can be connected by a box type mud distributor. It is bigger size. 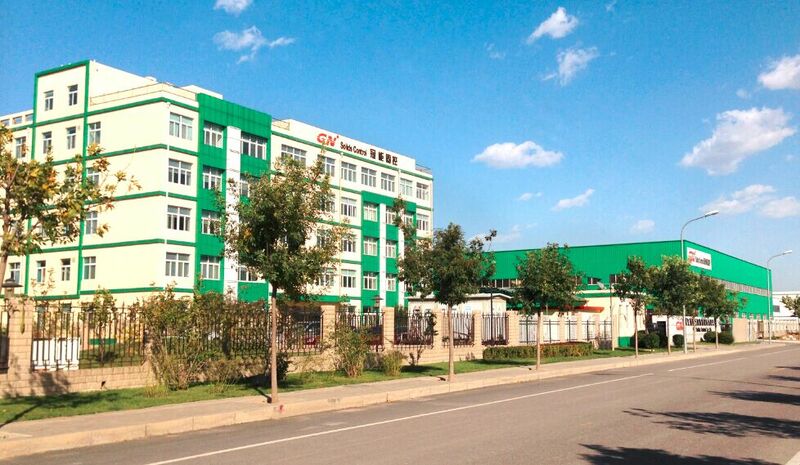 But it is suitable for big flow mud systems. There will be valves on the feeding pipe to shaker feeding box, to control the feeding of mud.